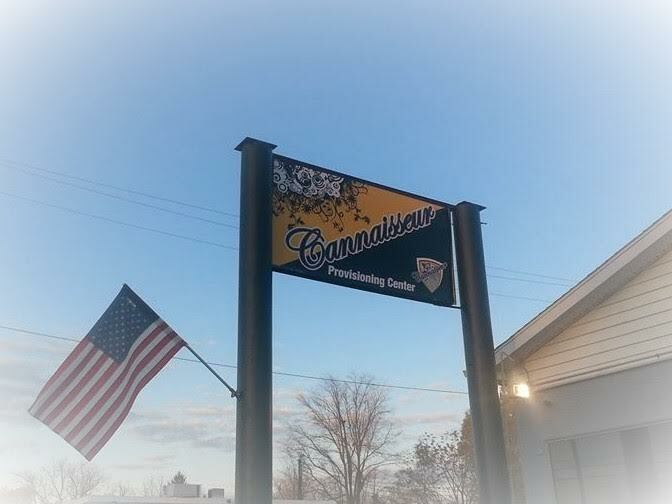 Our mission at Cannaisseur is to provide MMMP patients with a safe, secure location to obtain high quality cannabis and cannabis products at a fair price from a compassionate, professional, knowledgable staff. We strive to make your experience great! Stop by today. All new patients receive 10% off their first visit.